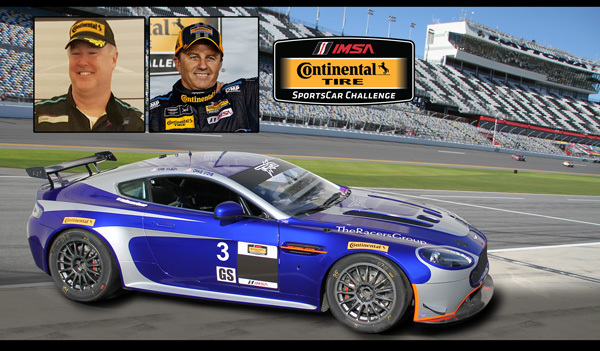 The Racers Group will sport at least one Aston Martin V8 Vantage in the 2017 IMSA Continental Tire SportsCar Challenge with Craig Lyons and Kris Wilson teaming up for the first time with this British GT4 car in the GS class. Though Lyons and Wilson have recently raced to success with TRG, the duo has not yet shared a car. 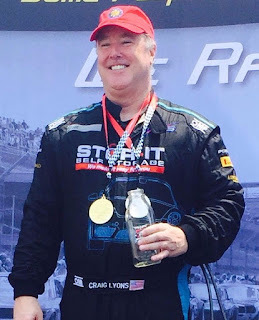 Lyons recently completed a full season with this Northern Californian race team in a Cayman GT4 Clubsport, which he raced in the Porsche Pirelli GT3 Cup Trophy Series. He was victorious in his final race of the season at the Circuit of the Americas, a proud moment for this driver who showed great improvements over the year. Lyons partnered with Thomas Merrill at Laguna Seca in October, where he quickly adapted to the driving style and speed of the Aston Martin V8 Vantage. Both men are skilled competitors with the Aston Martin, with Wilson and teammate Max Riddle winning the 2016 Team Championship in the Pirelli World Challenge SprintX GTS class. 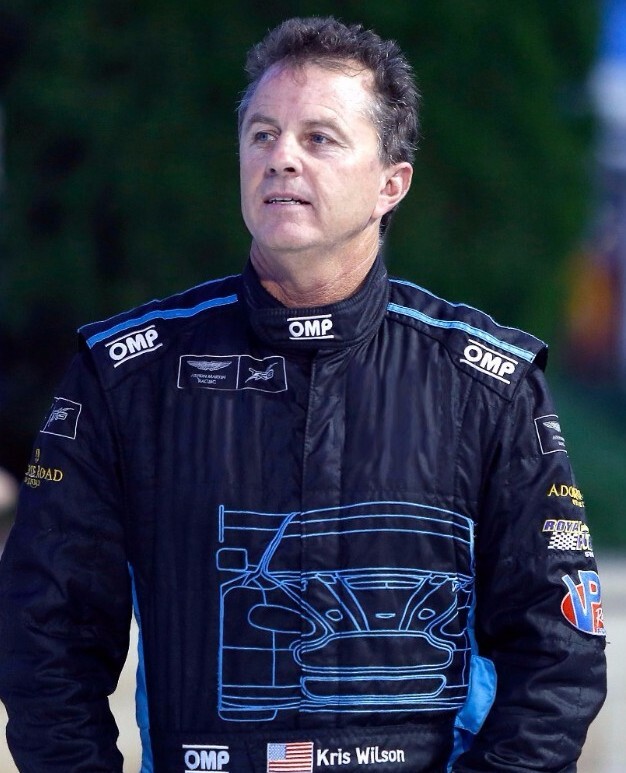 Wilson's racing experience stretches back over two decades, and it will be his fourth season racing with TRG and his fifth season racing in the Continental Tire series. “I'm stoked to be back with TRG, Aston Martin, and all our great partners along with my new teammate Craig Lyons,” said Wilson. “It’s my 6th year with Aston Martin and my 4th year with TRG so having that consistency is always key to success in racing. Its great to be back with my racing family. The series kicks off at the four-hour BMW Endurance Challenge during the spectacular Rolex 24 Hours at Daytona event, January 26-29, 2017.